Tickets purchased for this concert can not be transferred, exchanged or refunded unless the event is cancelled. See our complete list of sightseeing tours in and out of Prague. Amicable and uplifting atmosphere of the Sts. 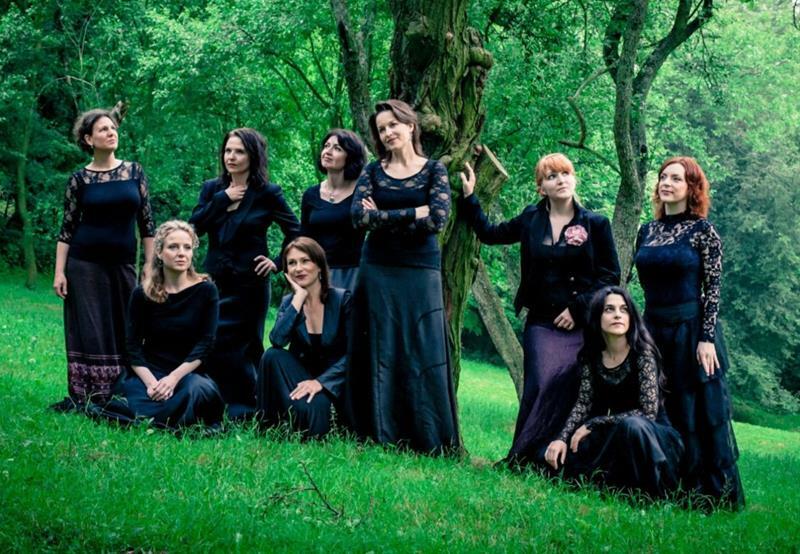 Simon and Jude Church is the ideal place to enjoy masterpieces of classical and sacred music. The Church of Sts. Simon and Jude is unique by its initiation - it is the only Prague church dedicated to the apostolic pair, Simon and Jude Taddeas. The church was founded in 1354 as a hospital chapel and later rebuilt as a hall church with niches and chapels. The late Renaissance church served as a temple of Czech Brethren. In 1620, during recatholisation of the whole country, the Emperor donated the church to the Order of Merciful Brothers. They rebuilt the church in Baroque style and added on a large adjacent convent and hospital. The late Baroque church organ was played by Mozart and Haydn. It is still functional and famous for its excellent authentic sound. 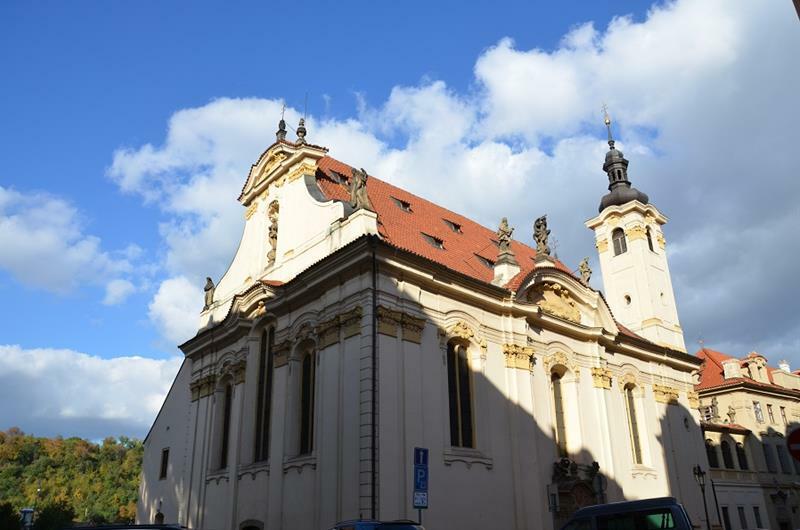 After 1989, the church was given back to the Order of Merciful Brothers who lent it for use to the Prague Symphony Orchestra. In Sts. Simon and Jude Church orchestral concerts as well as chamber concerts of early music are held, in particular traditional cycle dedicated to the authentic interpretation of Baroque music is highly appreciated by both critics and audiences.